Kids need bed which is safe and provide a sense of fun and care to kids. Kids have very unique taste and style. For kids room you necessitate a bed which provides storage for their stuff like toys, cloths, books or suits to their taste. Beds for kids room come in many styles according to the age of kid. Kids bed available in traditional to modern fashion. But the most important thing about kids room furniture is; it should have curved edges. 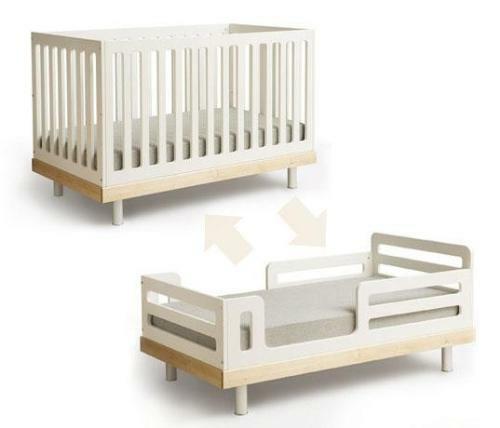 Toddler’s bed is essential furniture for new born baby or kids less than 2 years. The primary function of toddler bed is to protect your child. Toddler beds in general same as crib. They are available in various sizes, dimensions and finishes that can easily match up with existing furniture of room. You can also buy convertible crib that can easily convert into toddlers bed according to child’s maturity. Toddlers bed can be dangerous if it is too high from ground and cannot have sufficient height of safety railings. Single beds are also known as twin beds. Single beds for kids are smaller than standard beds available for other rooms. Traditionally single bed is the first preference for kids room. 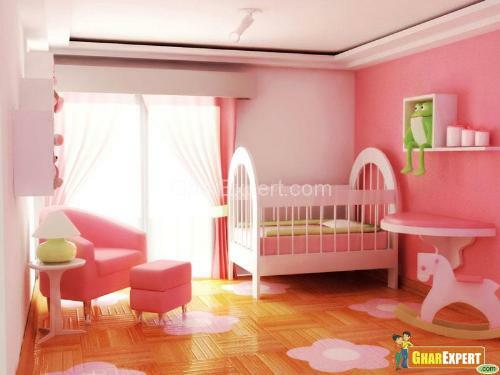 It is very easy and common practice to decorate kids room with funky or stylish single bed. Today market offers funky designs to contemporary or modern designs for kids bed. Bunk beds or loft beds are the most popular ones. The basic design of these beds suggests two beds placed vertically on top of each other with a ladder to reach the top bed. Kids love bunk beds because they make sleeping a fun activity. Loft beds are somewhat similar to bunk beds yet different. They are elevated above the floor of the room and free up lots of space beneath the bed which is enough for a study table or a compute table to fit in. They make the room clutter free by freeing up lots of space below the elevated bed. You can make the room versatile by intelligently using the space below the bed. When considering siblings, these beds not only save quite a lot of space but are also cost effective and low on budgets than traditional single beds. And even if you have a single kid, you can consider buying a bunk bed with storage or play area. There are lots of shapes, designs, colors and styles that these beds offer. You can choose any of them keeping your budget, size of the room and your kid’s choice in mind. 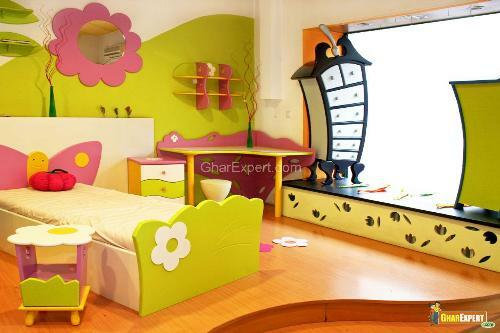 The best and the most suitable idea for kids bedroom furniture is kids bed set. It incorporates functionality, style and fun in proper balance. The furniture set for a kids bedroom generally includes beds, chests for toys, storage chests for books, wardrobes, cabinets, mats or rugs, carpets, table and chair for studying area (if any) and so on. Kids bed sets also offered with traditional single bed, bunk bed or loft bed. You can pick kids bed set according to space or need of kids bedroom. 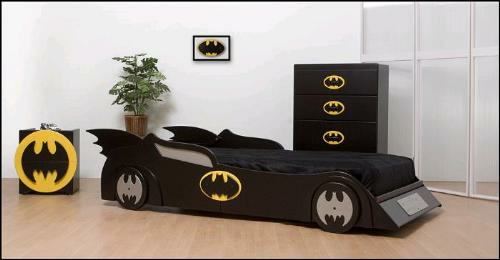 Themed beds are perfect if you are decorating kids bedroom according to some theme. Today you can find themed beds in various styles, designs and finishes. 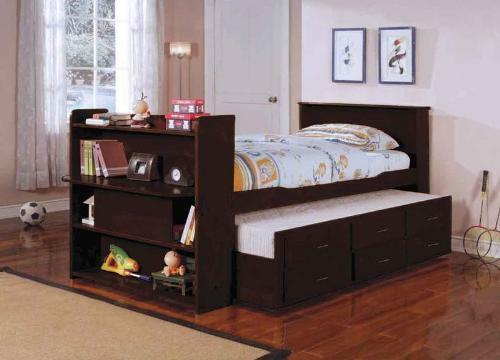 Kids bedroom sets are also available in market which offers whole furniture based on theme. Cars bed is the most popular theme for themed beds. Cars always fascinate kids and used as most common theme for kids bed. Many designs incorporate cartoon characters, animals, ships or any other theme in vibrant colors which are perfect for kids bedroom. Cabin beds are platform beds with bunk. These are also known as mid sleeper beds. Cabin beds are great choice and unique option for kids beds. It gives fun of bunk beds with storage options beneath the bed like loft beds. Traditionally cabin beds are used in small rooms for space saving. Choice of bedroom furniture for teens or adults is totally differ from kids. They need furniture which is modern, stylish and decorate their room according to their area of interest. Teens always need a bedroom where they can enjoy every bit of their teenage and hang out with their friends. Modern or contemporary styles of platform beds are good for teens room but you need extra bedding for their friends or guest. In that case slide bed or trundle beds are best solution. It saves space in small rooms and provides extra bedding for friends. Make your dream come true by putting unique furniture in kid’s room. Kid’s room needs storage areas because they need ample space to play. Have ideas of storage and decoration with kid’s furniture items. You can understand it with pictures of kid’s bed, storage shelves, tables and chairs, toy boxes, bookshelves, dresser, wardrobes, rugs etc. Kids room furniture reflects not only your aesthetics sense but provides the right kind of ambiance also. It doesn’t matter how old your kids are; to decorate their rooms with furniture offers you a chance to show them your extensive care.